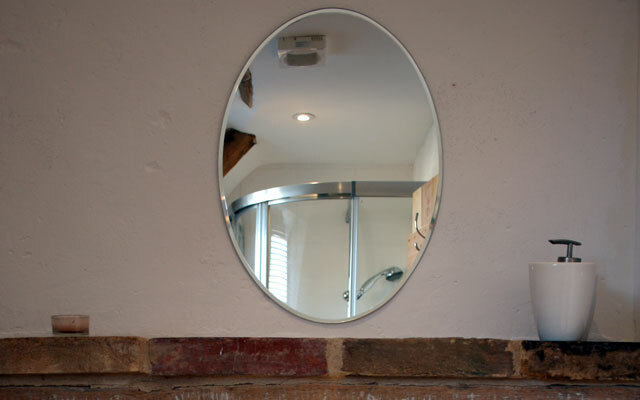 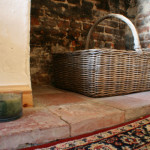 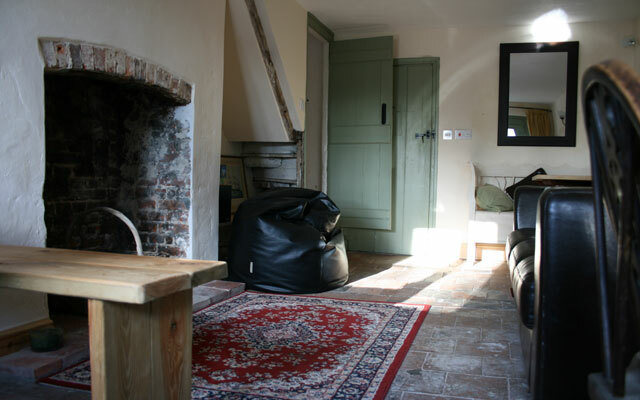 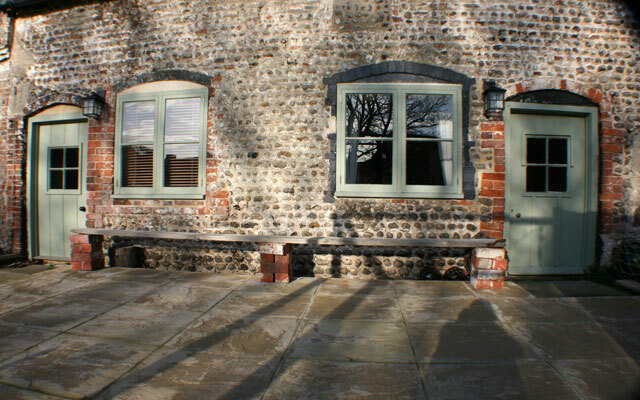 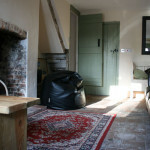 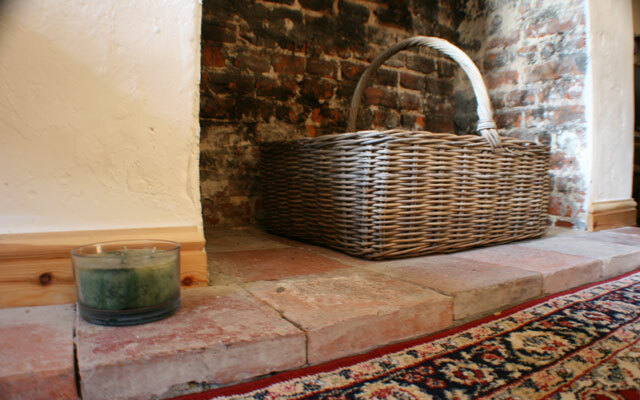 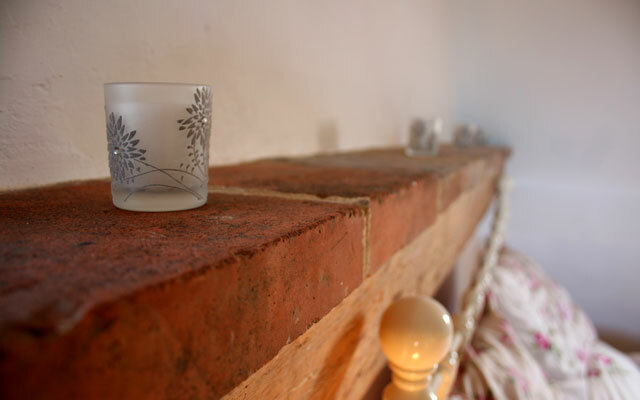 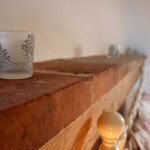 Beautifully renovated old fisherman’s cottage, a stone’s throw from Morston Quay. 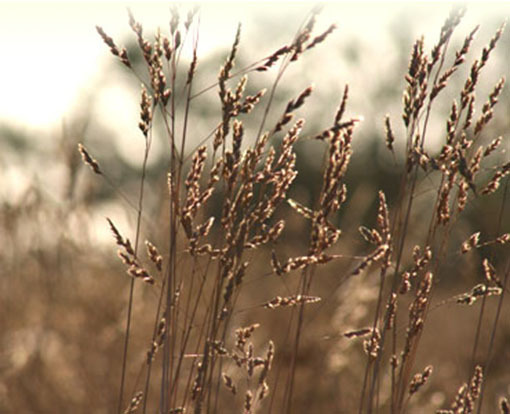 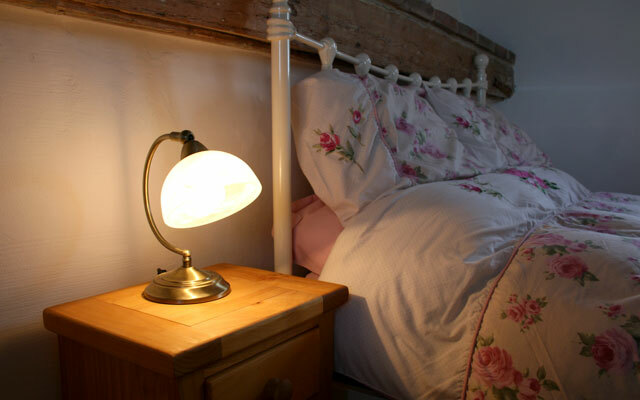 Quay Lane Cottage is situated a few yards from Morston Quay, the hub of the village and centre for all boating activities, bird watching and walking the Coastal Path. 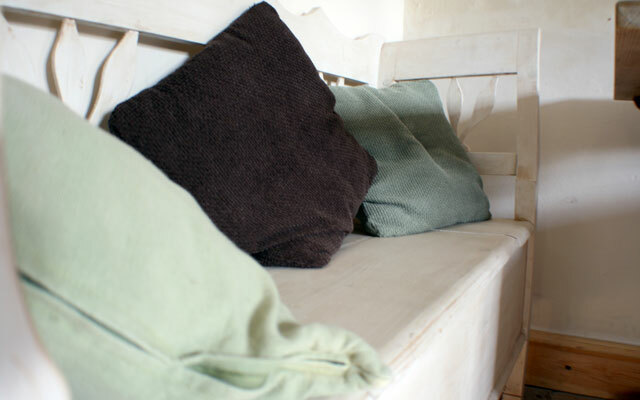 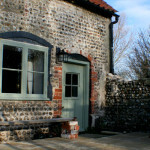 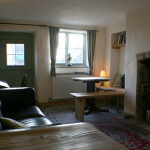 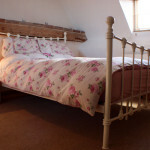 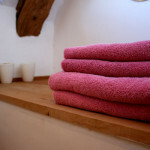 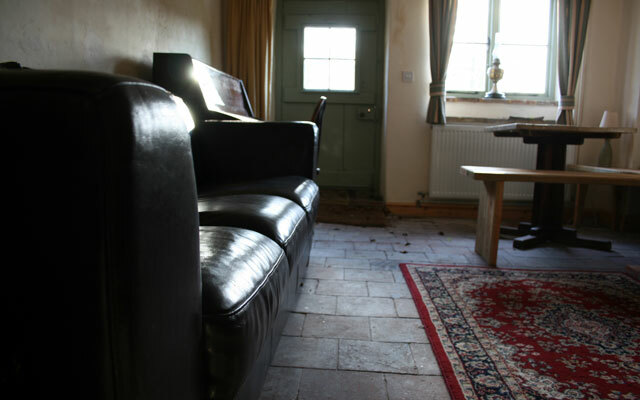 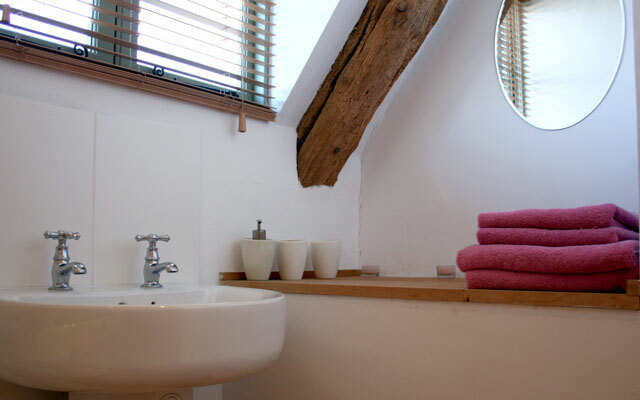 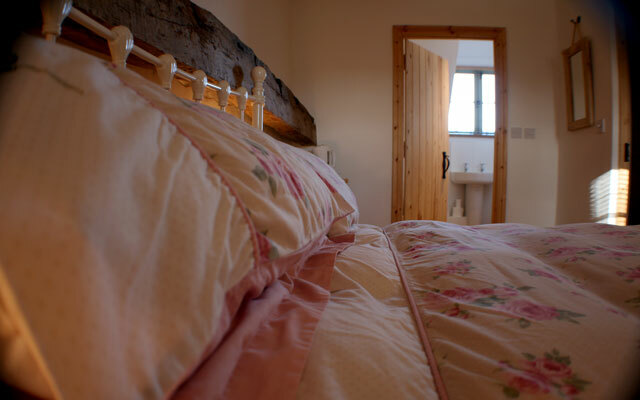 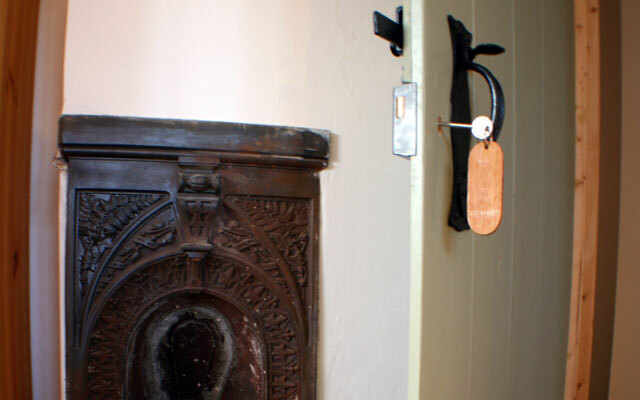 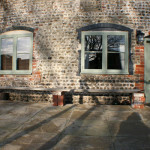 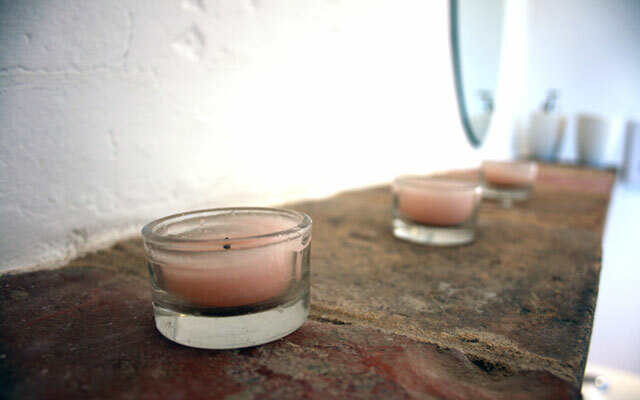 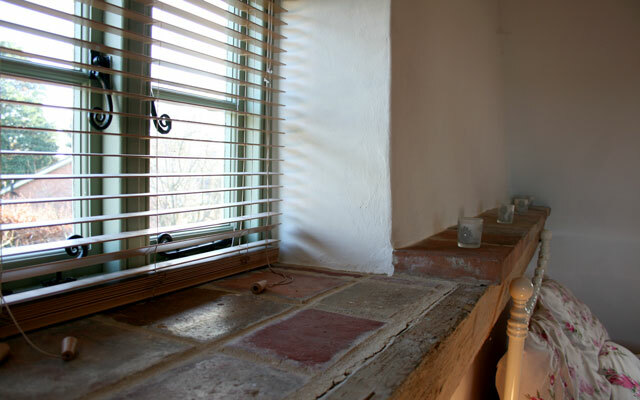 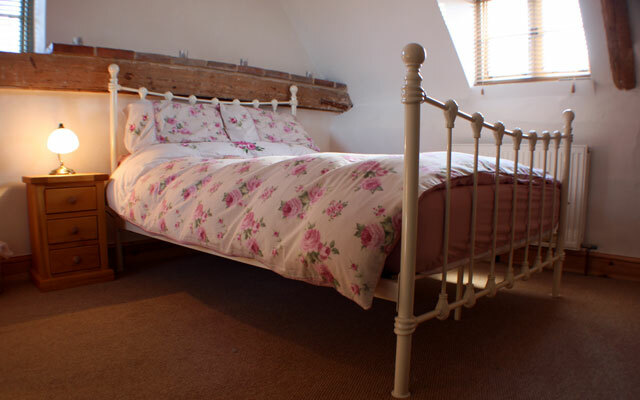 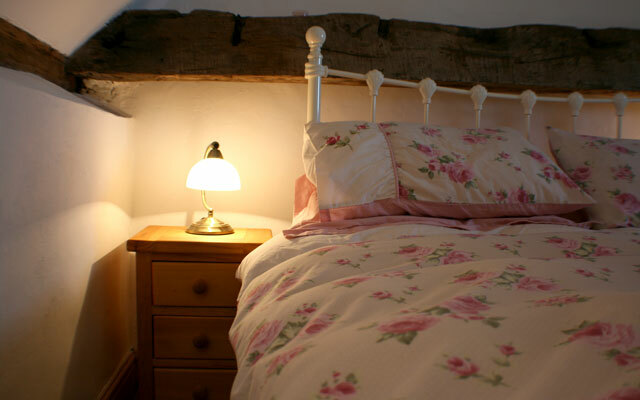 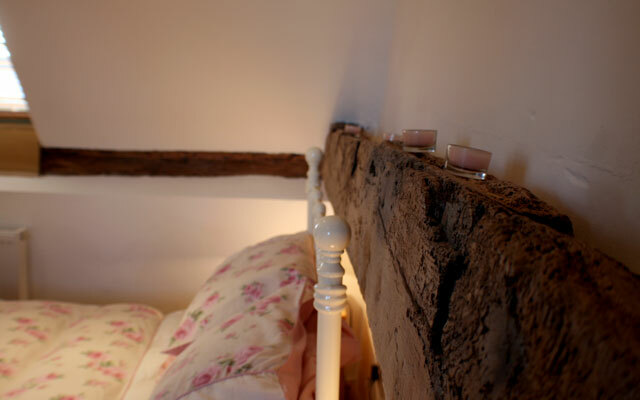 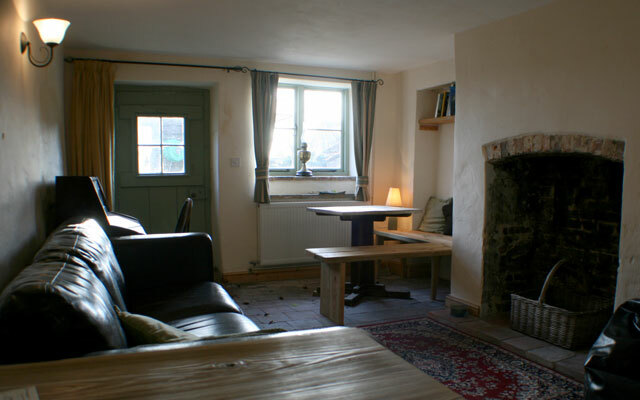 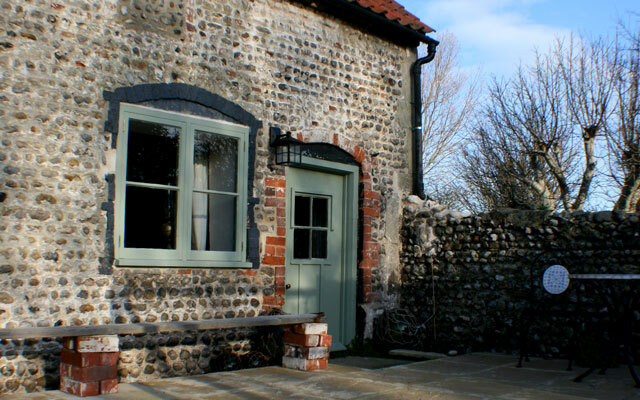 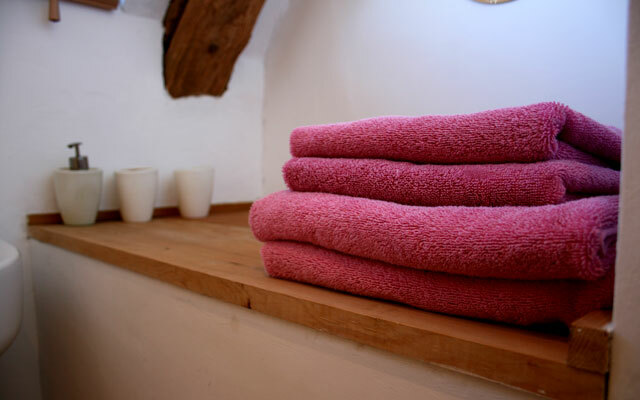 The rooms have retained all the original old features and beams, and have a definite ‘cottage’ feel about them. 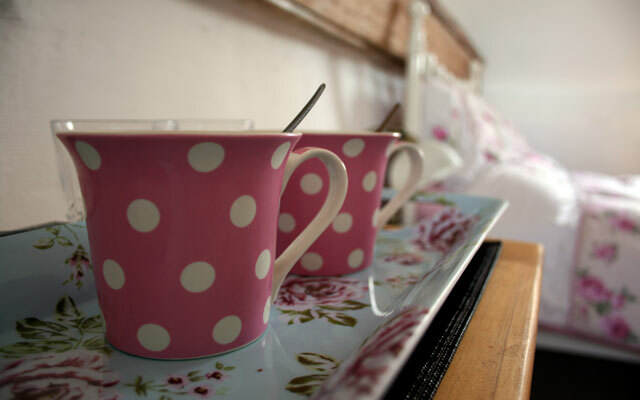 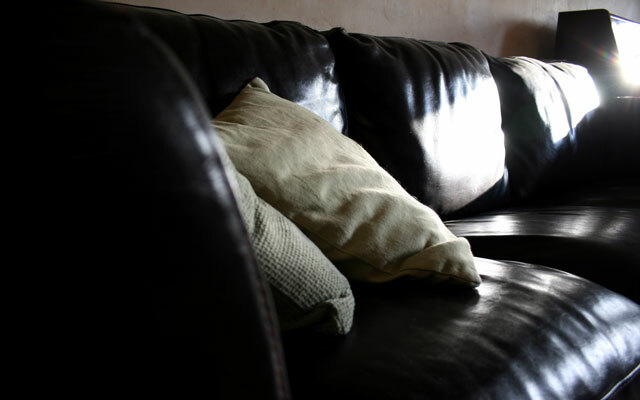 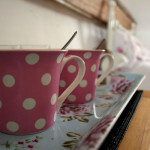 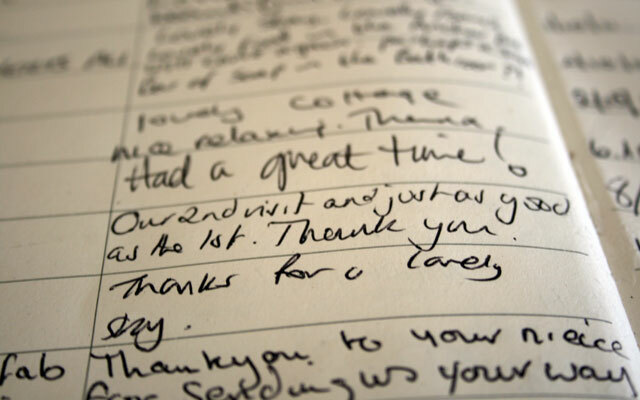 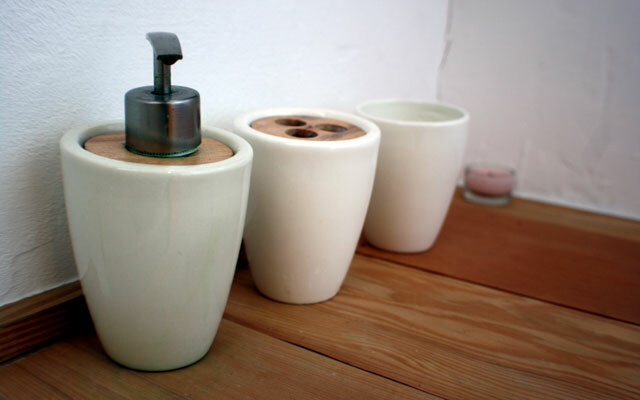 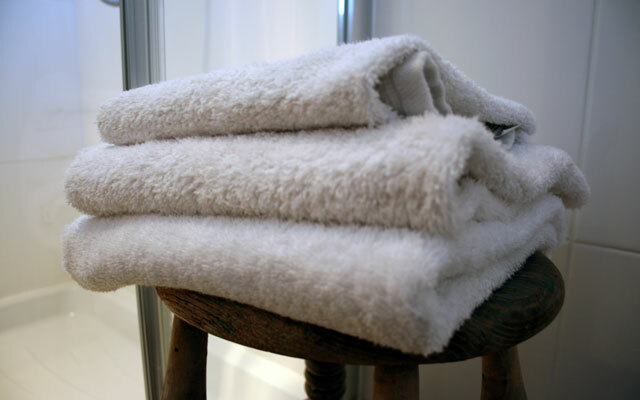 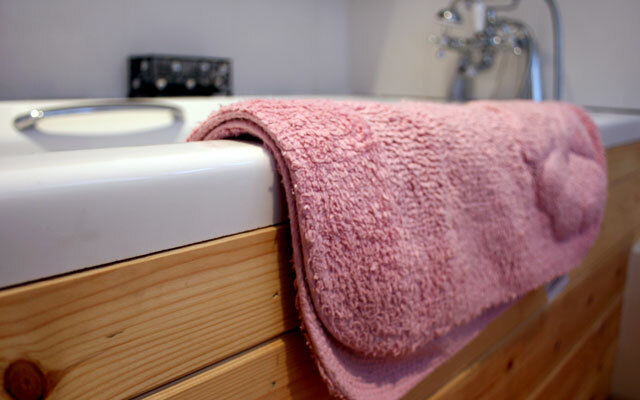 TV, tea & coffee facilities in rooms – one with shower en suite, one with bath en suite.